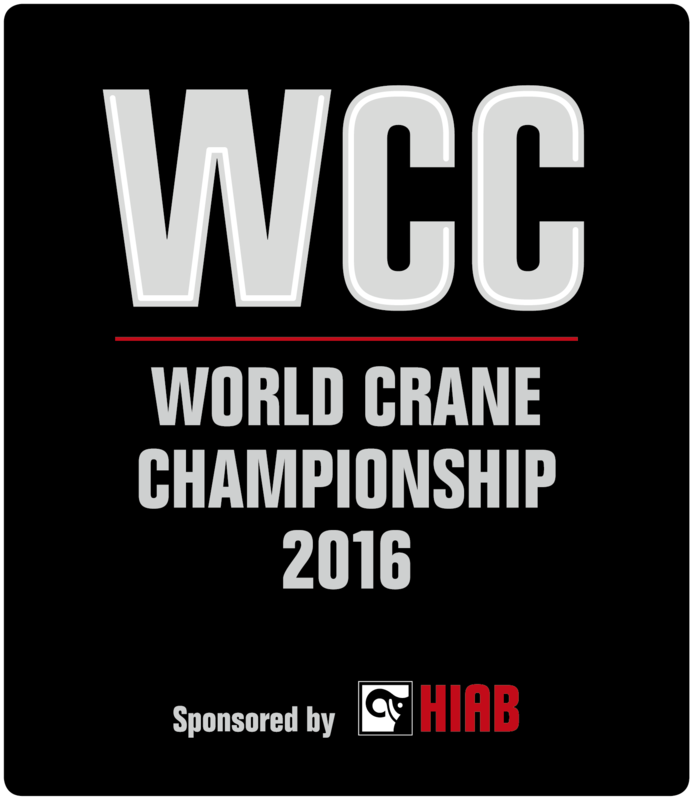 Hiab, part of Cargotec, is today launching the search to find the 2016 World Crane Champion. The winner will be crowned at the finals, which will take place at the IAA exhibition in Hanover, Germany, in September 2016. The first-ever World Crane Championship in April 2015 started a new tradition in the industry, giving crane operators from around the world the chance to showcase their skills and measure their abilities against their peers. "The first World Crane Championship generated huge interest, and was such a success that we decided to continue it in 2016," says Carl-Gustaf Göransson, Senior Vice President, Sales, Markets and Services, Hiab. "The competition proved to be an excellent way for us to meet experienced crane operators, and interact with our customers. It was also a great way to demonstrate our newest products and to promote the load-handling industry." Qualification rounds for the 2016 World Crane Championship will start in February, with heats to be held around the world. Already, Sweden, Denmark, Finland, Norway, Belgium, The Netherlands, Germany, Austria, France, Spain, Italy, Australia, the UK and the USA have signed up to participate. The winner will take home a prize of EUR 25,000. Contestants must demonstrate their skill and expertise in a timed trial that will challenge their ability to manoeuver a state-of-the-art mid range HIAB HiPro crane through a series of precise tasks and tight obstacles. Johnny Jensen from Denmark, representing Benny Rasmussen and Son, took the title in 2015. Mr Jensen, a veteran crane operator with 21 years' experience, put on a spectacular display of skill and precision, completing the test course in 2 minutes, 18 seconds and beating the time set by Hiab's own crane professional 'Eric' into the bargain! "It was incredibly fun to participate in this prestigious competition, and I am honoured to have been able to take victory home to Denmark," he says. "What we witnessed at the finals in Birmingham earlier this year was an absolutely breathtaking experience," continues Göransson. "All 16 finalists delivered a first class performance to an excited audience, who cheered them on the whole day. "We got to see precision operation of the crane at its very best, how skilled the operators were at manoeuvering loads safely, and the perfect match of human and machine." "We are eager to start the qualification rounds to select the finalists for Hanover. I would like to say to all the skilled crane drivers around the world: sign up now! The hunt for the World Crane Champion 2016 is on!"